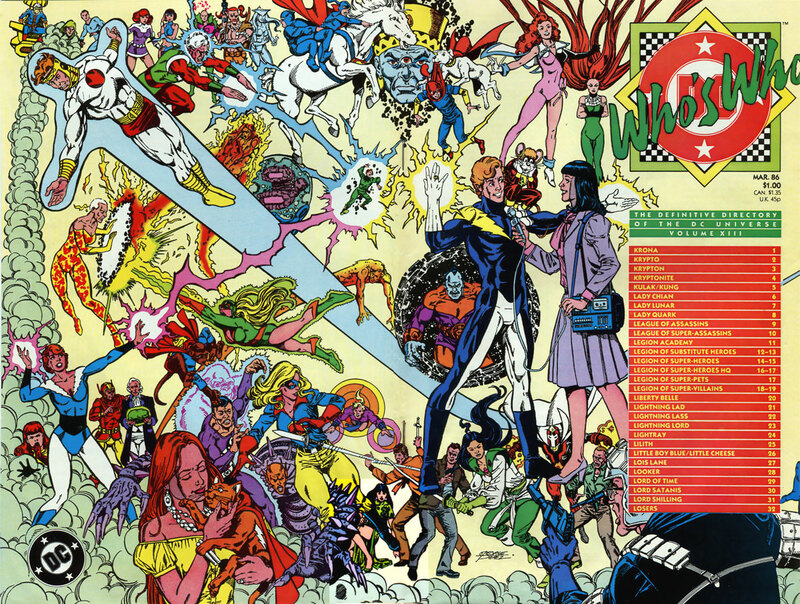 — The Complete TOP 13 GEORGE PEREZ COUNTDOWN. 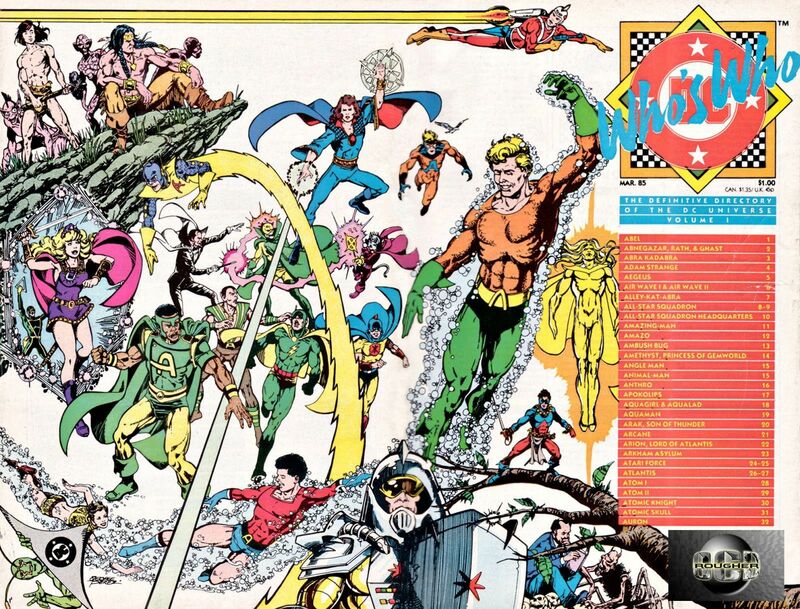 — Comics Pros Pick Their Favorite GEORGE PEREZ Covers. Character rosters are certainly a thing for Mr. Perez.